These features have both been inspired by customer suggestions. 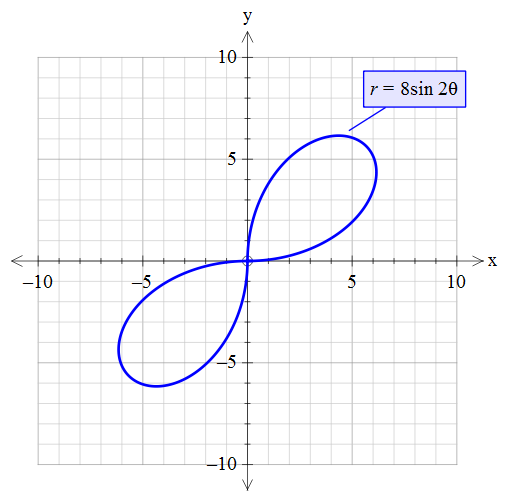 In some locations (at this point of time, we only know of this existing in the UK), negative results from functions such as r = 8sin 2th are ignored. 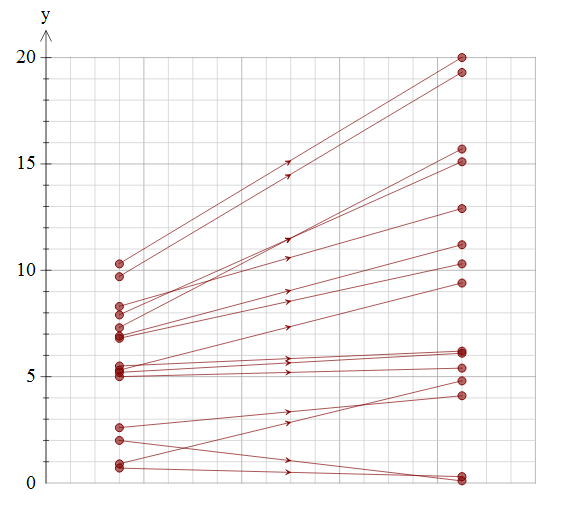 This produces graphs like this. FX Draw and FX Graph can now draw “UK Style” polar graphs. Go to the Tools menu and choose Preferences. 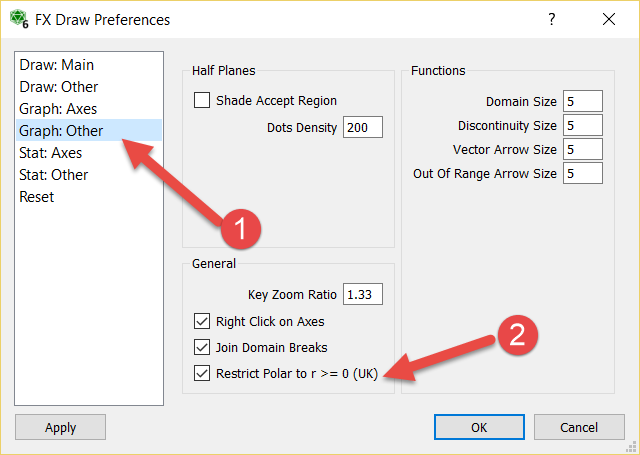 Check the “Restrict Polar to r >= 0” option. 2. 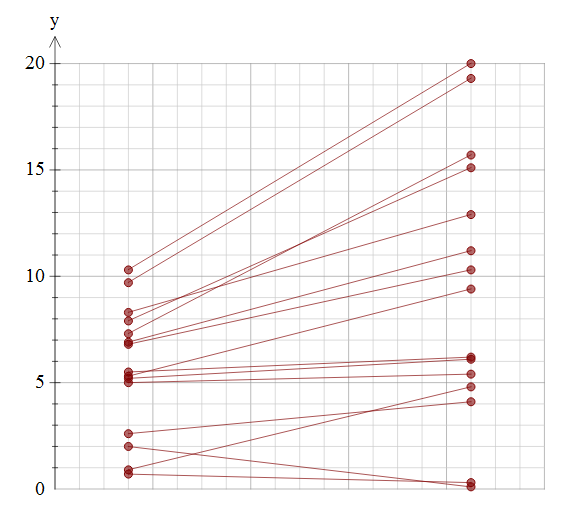 Arrow Heads on Link Graphs. Link graphs are a form of bivariate data graph available in the statistics graph tool. You can now add arrow heads to the links.